LOCATION, LOCATION, LOCATION!!! 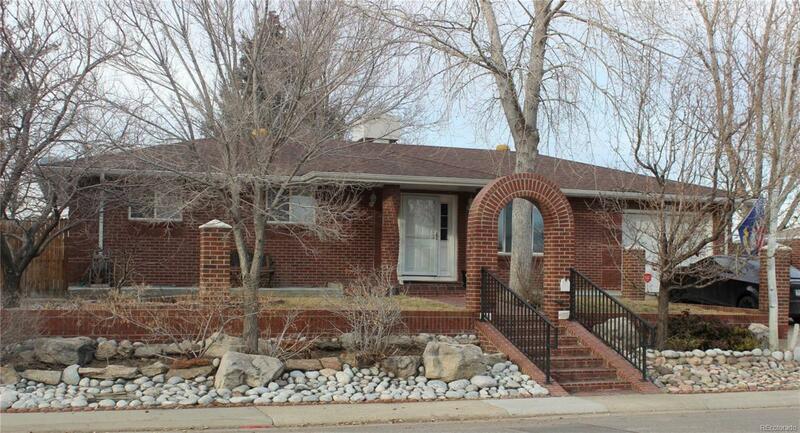 This rare Denver gem has 4 Bdrms/2 Bths with a finished basement & storage area, no HOA and is just a short commute to downtown. Many new stunning updates include, but are not limited to...new lush carpeting & hardwoods throughout, a new HV/AC Evaporative System, new security system, new sewer system, fresh paint, newly gutted bathroom & kitchen with all brand new cabinets, SS appliances and beautiful Quartzite countertops! Please come see your new home today!